3-1/2” O.D. Gooseneck Post with 3’ Extension, 10-Year Limited Warranty. 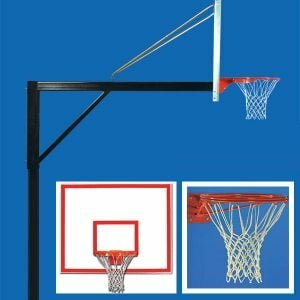 Please contact me with more information about: "Gooseneck 3.5 FST Basketball System".